As software continues to become more complex and more integral to enterprise operations, it also represents a significant vulnerability. In fact, web applications are the #1 attack vector for data breaches. Developers clearly know need application security tools that can easily integrate testing into the Software Development Lifecycle, helping to improve security without slowing down the pace of development. CA Veracode provides application security tools in a cloud-based subscription service that combines automated testing and web application scanning with security expertise and proven best practices to help development teams effortlessly meet the demands of speed and security. The application security tools in CA Veracode’s cloud-based service are purpose-built to deliver the speed and scale that development teams need to secure applications while meeting build deadlines. Automation is central to securing web applications with application security tools from CA Veracode. By seamlessly integrating testing into the development lifecycle, CA Veracode lets developers find flaws earlier in the process when it’s most cost-effective to fix them, enabling teams to to improve security without additional staff, equipment or expense. Web Application Scanning to help find, secure and monitor all web applications, not just the ones you are aware of. 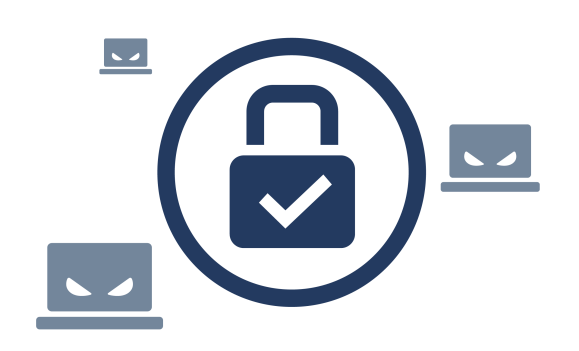 Vendor Application Security Testing to evaluate the security of code provided by third parties, without needing access to their source code. CA Veracode Greenlight to identify and fix issues as you write code. Use code review tools running in background to find issues early, reducing development and remediation costs. 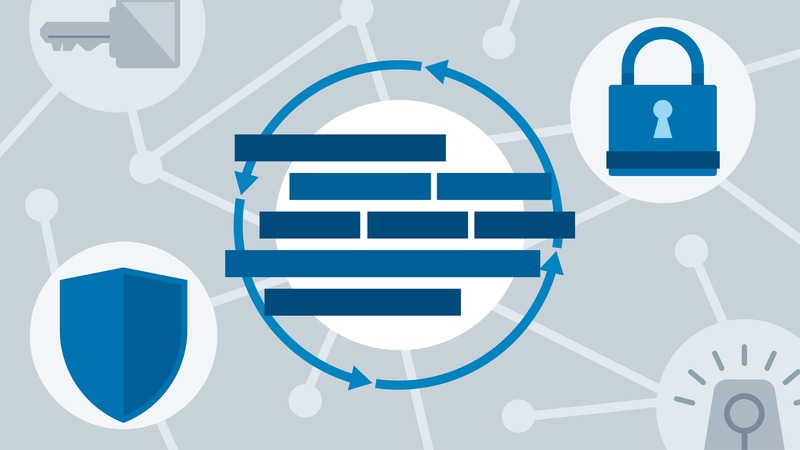 Runtime Protection to defend against application-layer attacks in real time, providing more effective protection than a web application firewall.